Patrick had made a name for himself as an excellent student at the top of his academic class in Malawi—with high hopes for a promising future. Because of his dedication, his parents and teachers loved him. However, Patrick struggled with substance abuse. He liked to smoke his anxieties away with marijuana. After eight miserable months, Patrick was released from prison and came home to his enraged parents—who had decided not to “waste their money” by sending him back to school. Without school and without hope, Patrick sank into depression. No longer respected or valued in his community, he felt he had no future, especially as his former friends mocked and insulted him. 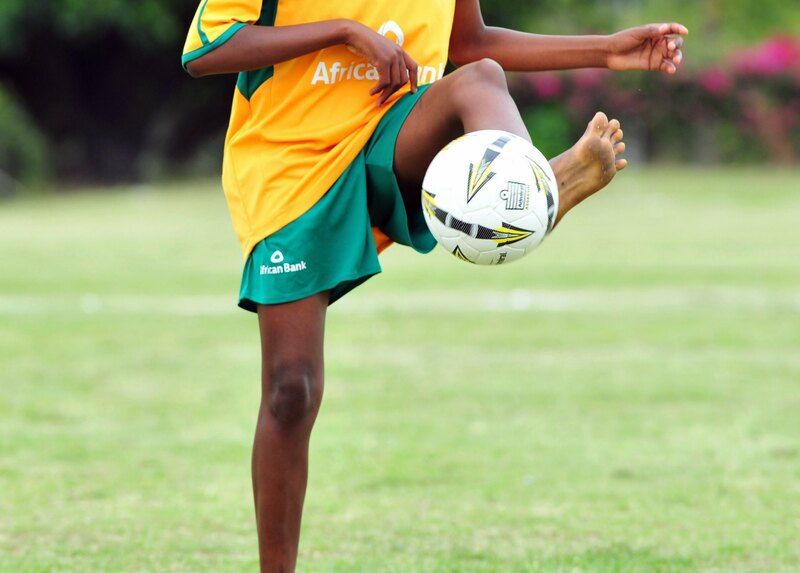 One thing Patrick did love was playing and watching football. So one day he went to the local field to watch a game between two teams from the area. On his way home, a player named Robert joined him. Robert played on a team with Sports Friends, a ministry dedicated to sharing the gospel of Jesus around the world through sports. Patrick, the lawbreaker and outcast, had been invited. That day marked the beginning of a life changed forever. Patrick joined the team and quickly learned that the coach and many of the players were followers of Jesus. They were different from his former friends—different from anyone he’d ever met. Sure, they knew about Patrick, his story and his reputation, but they treated him with respect and kindness. As the team members reached out to him, he quickly grew to love them, too. After being a part of the team for almost a year, Patrick surrendered his life to Christ. His life has been completely transformed. He joyfully left his past behind. Patrick is now a new person with a new heart and new habits because he loves the Lord. This special football team continues to be a light in the darkness, helping many young people to know Christ and what He commands of our lives. 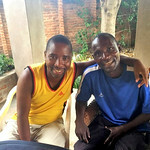 Pray for Patrick and his newfound faith, and for the millions in Malawi who have never heard the gospel of Jesus Christ. 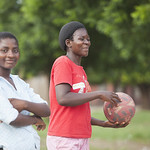 Do you have sports skills and a heart for ministry? 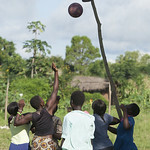 Learn more about SIM ministries in Malawi and about Sports Friends around the world.